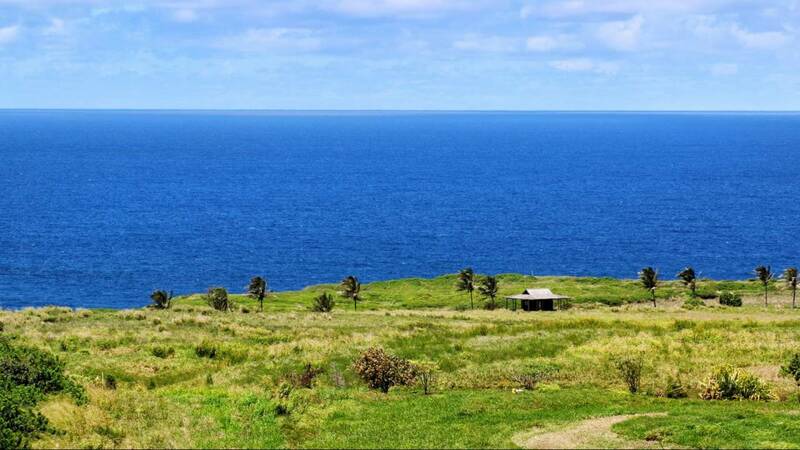 Imagine a sun-drenched bluff with native grasslands rustled by tradewinds all around you, with breathtaking views in every direction and the deep blue of the Pacific at your feet. Located at Opana Point, on the northernmost tip of Maui’s North Shore, Pe‘ahi Farms sits atop a 130-foot bluff and boasts views of Maui’s Upcountry, the slopes of Haleakala, the West Maui Mountains, the island of Molokai in the distance, the deep blue of the Pacific, and the rugged coastline that hugs the Road to Hana, on Maui’s easternmost point. 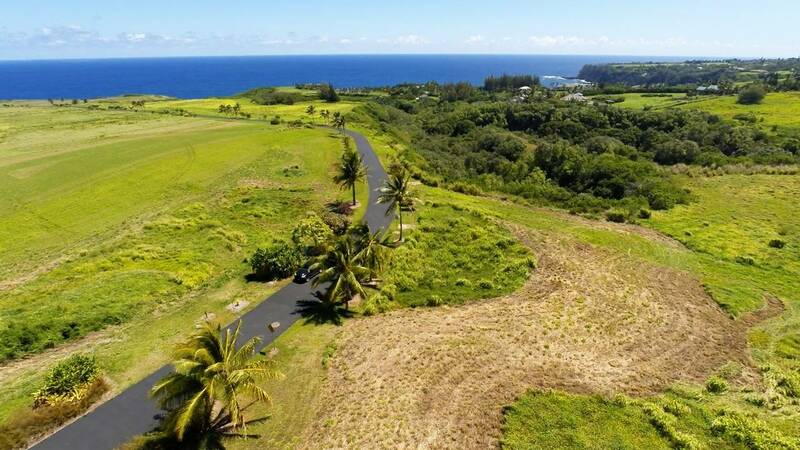 This panoramic bluff property is named after the nearby big wave surfing break known around the world as Jaws, but whose Hawaiian place name is Pe‘ahi. 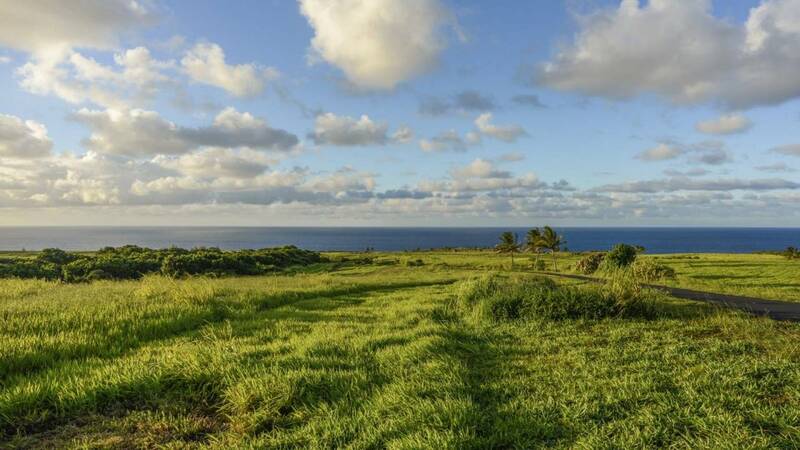 Pe‘ahi Farms is located just minutes from the charms of small-town Maui life in nearby Haiku and Paia. Residents can enjoy local farmers’ markets, farm-to-table dining, nearby coffee and chocolate producers, local festivals, boutique shopping and art galleries, and paniolo (Hawaiian cowboy) towns turned artist colonies. 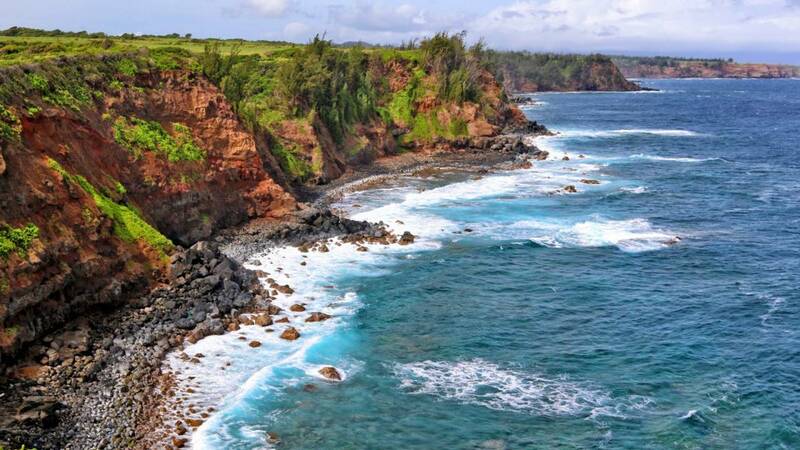 All of this is just 30 minutes from the convenience of Kahului International Airport, with direct flights to dozens of major cities. 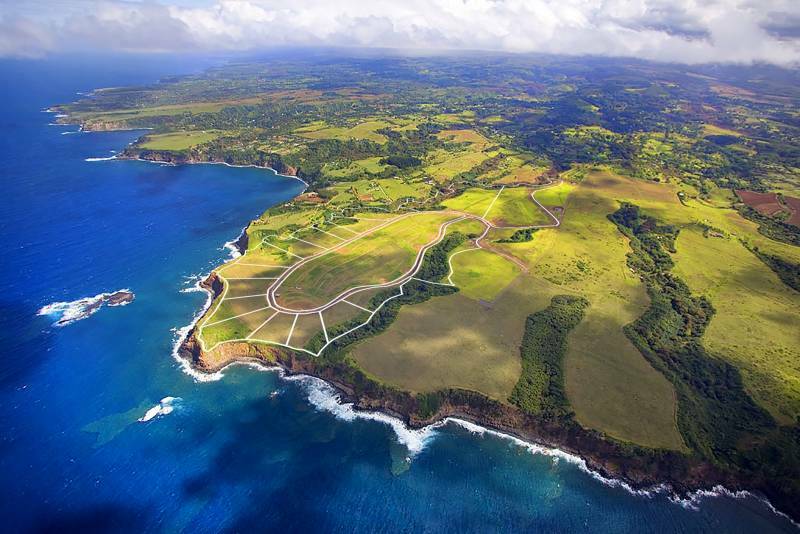 Pe‘ahi Farms is a unique residential development concept comprised of just 16 custom home sites that are centered around a dedicated, 75-acre community farm. 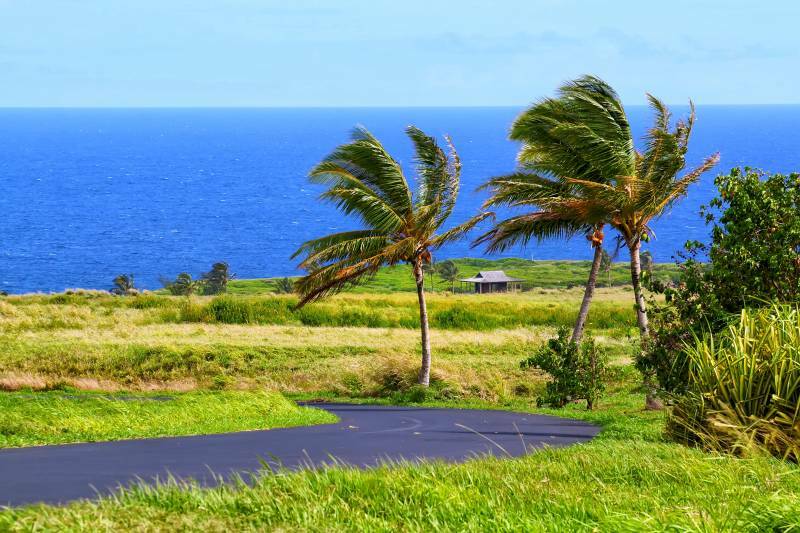 Each home site has been carefully positioned across undulating topography that captures the prevailing Maui North Shore tradewinds, in order to maximize each homeowner’s views and privacy. The terms agri-community and agri-hood have been coined to describe this new type of housing community popping up around the U.S. 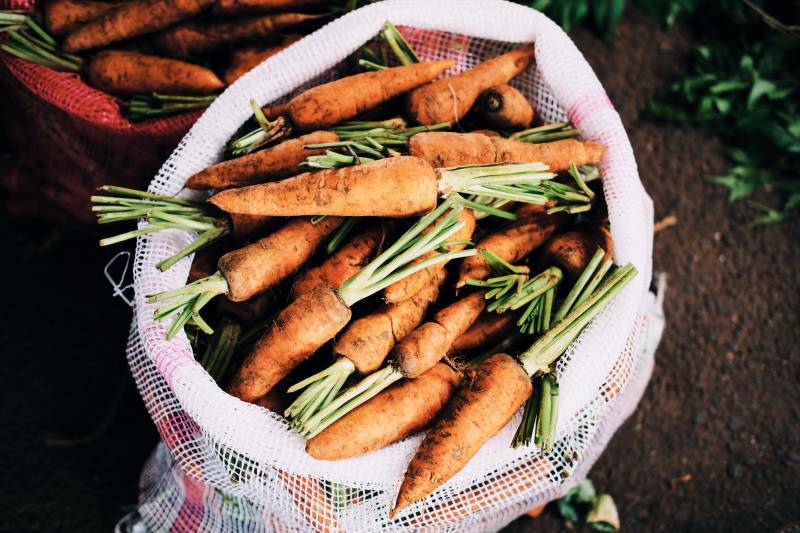 The most fertile section of this 232-acre community is reserved for local farming. It’s a development idea inspired by a deeper purpose, to preserve Maui’s rich farming heritage and traditional ways of living. Green space and farmland are essential to the concept, making it a unique, low-density use of some of the most spectacular land in the state. 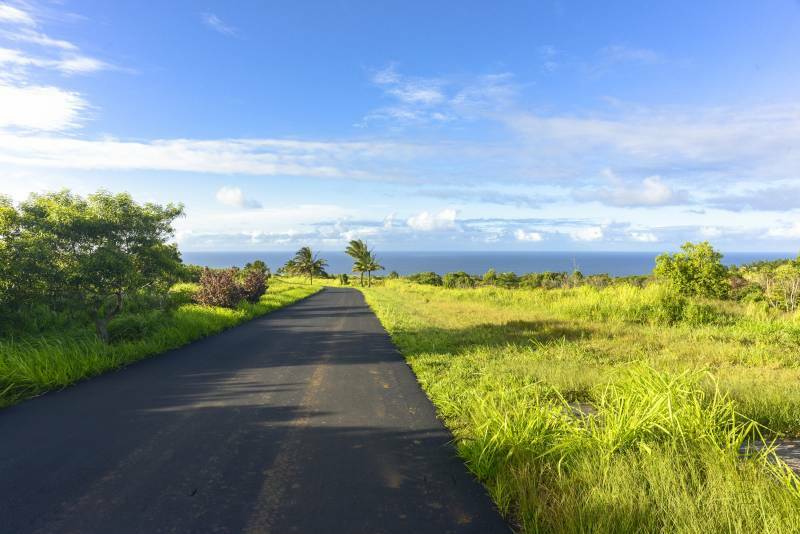 “We are proud to be a part of this intriguing development concept that focuses on Maui’s rich farming heritage. Conscientious planning by the developers integrates estate home sites and farmlands. It’s a very unique, low-density approach that’s distinct from the typical, condensed land use we often find in Hawaii,” said Matt Beall, CEO at Hawaii Life. Founded in 2008 by Winston Welborn and Matt Beall, Hawaii Life is now celebrating our 10th year in operation. 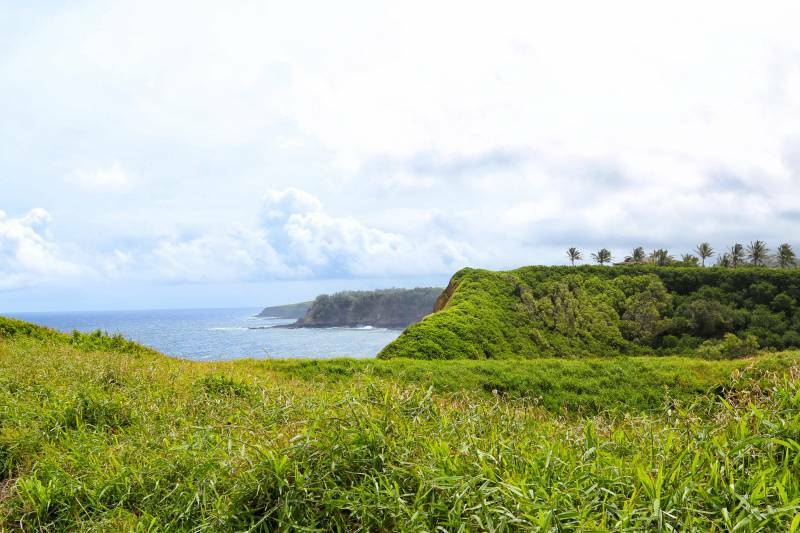 We have long been dedicated to land conservation in Hawaii, recognizing our responsibility to future generations. Hawai‘i Life and the company’s CEO and principal broker Matt Beall have been actively working in support of land conservation in Hawaiʻi through their leadership at the Hawaiian Islands Land Trust (HILT). HILT was founded in 2011 through the merger of four island land trusts, combining their resources to take land conservation in the state to the next level. 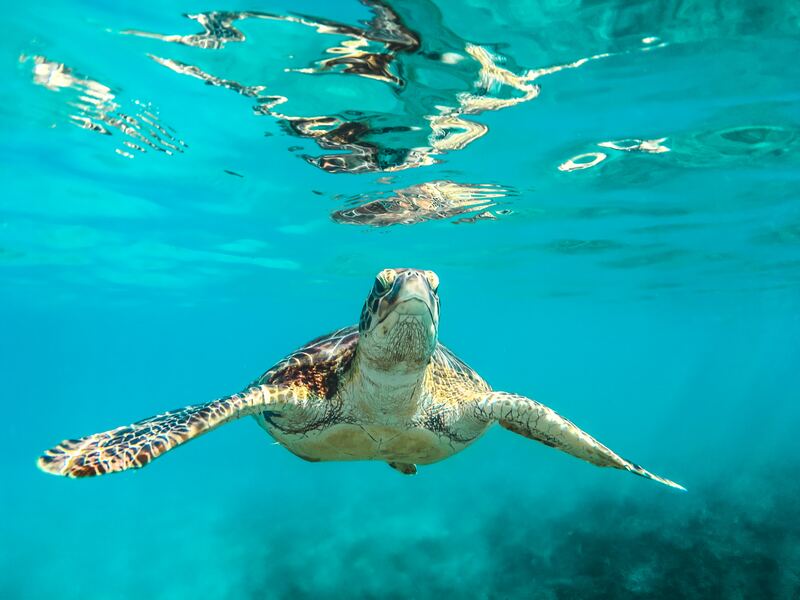 Hawai‘i Life and the Hawai‘i Life Charitable Fund joined a group of visionary donors as HILT’s Founding Few by making three-year financial commitments at HILT’s inception. We believe strongly in their mission “to protect the lands that sustain us”. 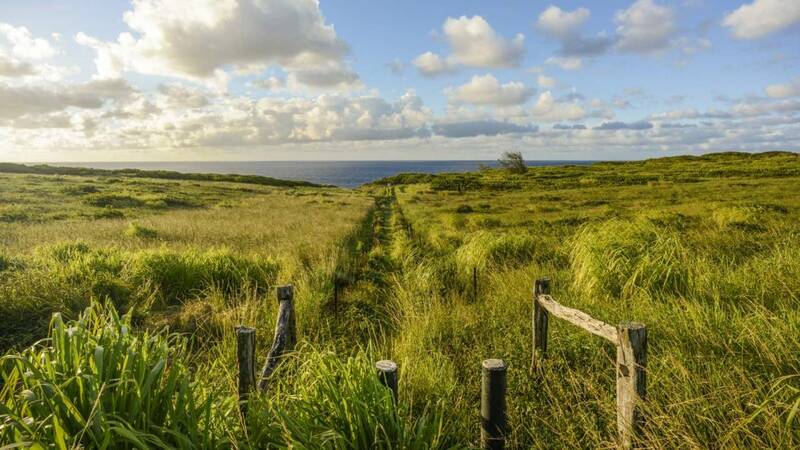 To that end, Hawaii Life recently appointed a dedicated Director of Conservation and Legacy Lands. To read more about Beth Thoma Robinson, please click here. 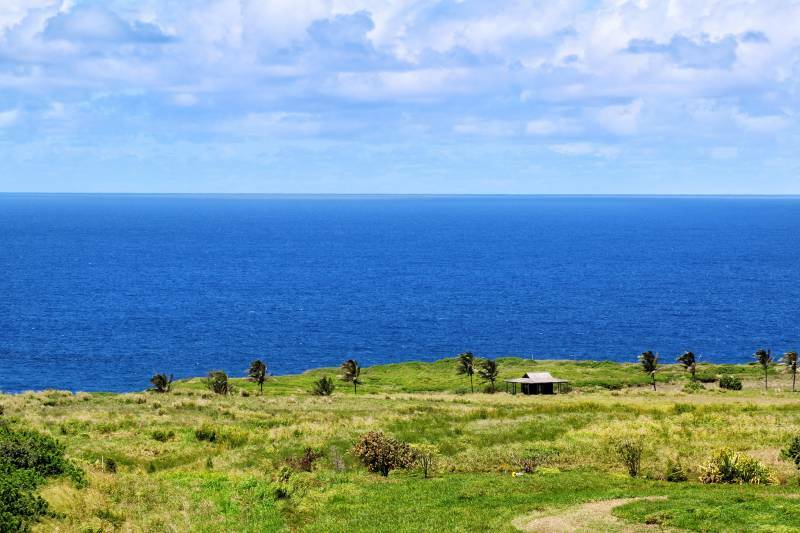 This is stunning property, and my husband and I are looking for upcountry with a view, or something like what you are offering. I love the farm centric idea. My question is, since it’s all well water (which is slightly concerning to us, we prefer a water meter). Will the farm be 100% organic ? It would be awful for nasty pesticides and fertalizers to seep into well water. This would be a deal breaker for us.